So excited to announce my first brand event! I hope you can come and join us for a day of knowledge, fun and mingling. Below is a Q&A to answer all your questions regarding the event. I hope to see you there! What is women on the go? 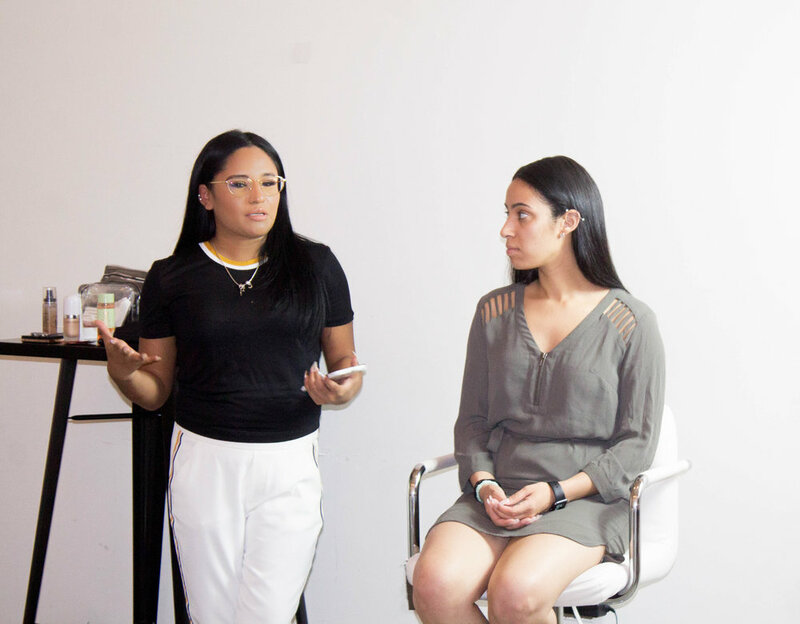 This event is targeted to bridge the gap between makeup and women who are constantly on the go. Providing women with tips and a guide to achieving their best 'look.' Aside from learning tips and tricks you will get the chance to connect with other driven hard working women. The class will begin with a makeup demo followed by complementary food, drinks and a mingle session. knowledge; of how to achieve your personal best look. Connections; to other empowered like minded women. Goodie bags are included in the experience. Because why not! Learn how to pamper yourself, make connections and relax. Enjoy music, food and drinks. Tickets will be sold on eventbrite (click here) but if you want to pay cash you can email me with your name and contact information.